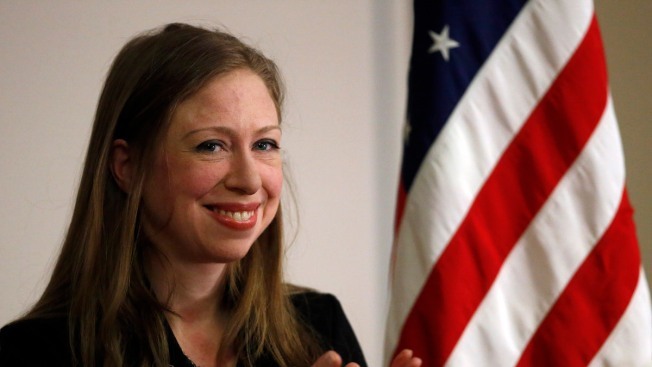 Chelsea Clinton is hitting the Granite State Friday as part of a get out the vote effort on behalf of her mom, Democratic presidential nominee Hillary Clinton. The Clinton campaign says Chelsea Clinton will have stops in Keene and Hanover where she'll talk about Hillary Clinton's vision for the U.S. and the importance of electing Democrats up and down the ballot. necn will effort a live stream of Chelsea Clinton's Hanover event, which is expected to start around noon.